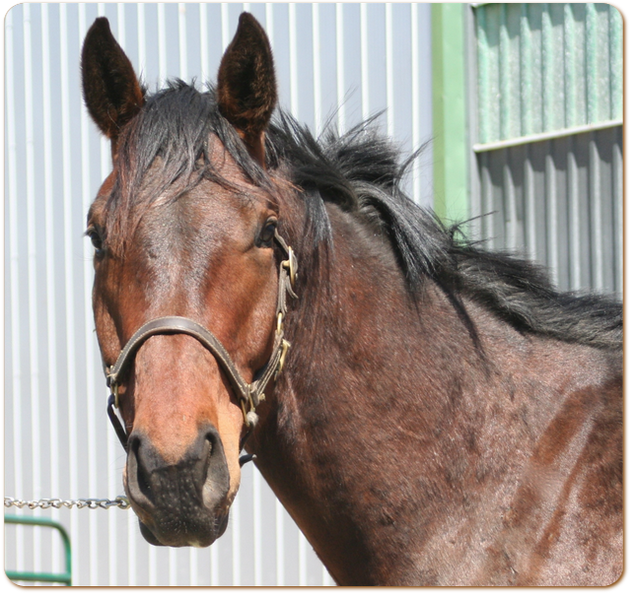 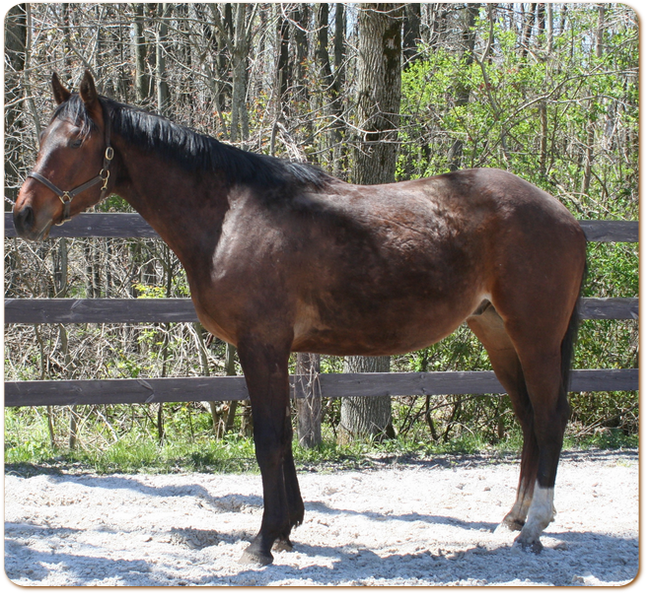 Debonair Prince (barn name Denny) is a 16.2 hand Thoroughbred gelding out of Timely Purpose TB and by Melody’s Prince. 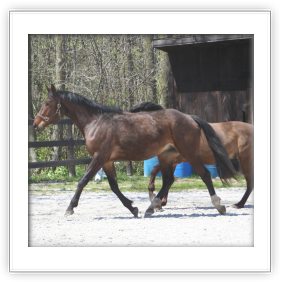 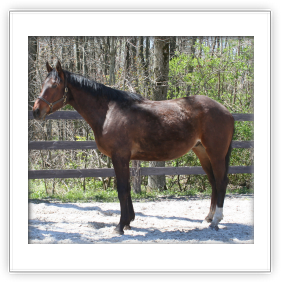 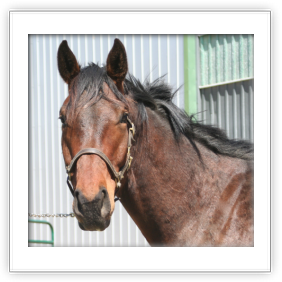 Denny was born May 21, 2009 and was a spectacular foal with legs that go on forever and a wonderful neck and top line. 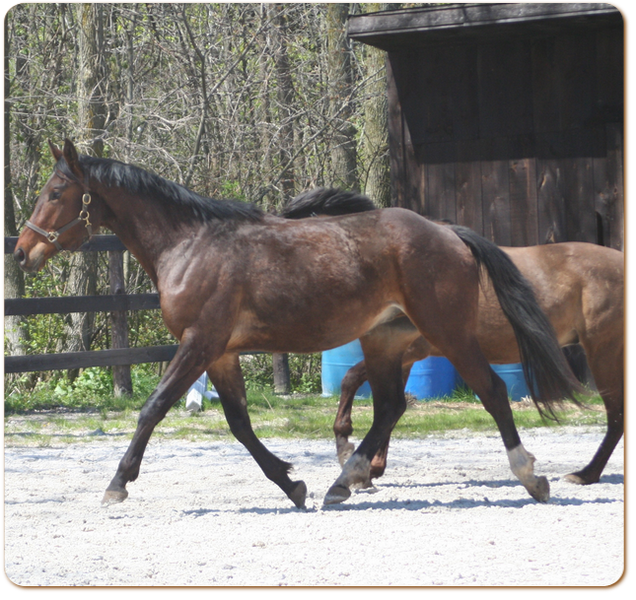 As a three year old he will be starting his ground work and under saddle work this summer.